This 1869 book goes above and beyond in exemplifying the various ways ONE SURNAME can be found in various genealogical documents. And the author, George Wise, includes them ALL in here! Sheyxpeer, Scheykesspierre and everything in between. There are 15 more full pages like this!! Why is this overkill of Shakespeare surname variations important to family history research? Because YOU will most likely discover your ancestors’ surnames are not set in Stone. Or Stoan. Or Stowen, even! I’ve heard far too many researchers swear up and down that there is only one CORRECT WAY to spell their ancestor’s surname. While that may be true, nobody told that to the census taker, town clerk or city directory editor. And because of this, you will have to look at any possible spelling variations of that surname in those records. Even your ancestors themselves may be lousy at spelling and not realize that Cammbelle is NOT the “correct” Campbell. And yes, even a world-renowned writer can have trouble with his own name in a SINGLE DOCUMENT! Ya just gotta love Mr. Wise’s sense of humor, as shown in the book’s title at the top of each page. The bottom line here is that NOT seeking surname variations is akin to wearing research blinders where you will limit yourself and probably NOT find hoo you are looking for. You will tend to find that most misspellings will be a phonetic version of the name, so take a piece of blank paper, start saying the surname out loud and write down EVERY possibility you can come up with. You may not end up with 4000 like George Wise did, but you will have at least a dozen or so likely alternate spellings to keep in mind if you can’t locate it under the “correct” Shakespeare. In closing, I can confidently state that the surname you’re looking for WILL have variations in some of the records you refer to. Neglecting to take into account those “misspelled” surnames would be a serious handicap in your genealogy research. And if you have John Smith as an ancestor, don’t believe for one second you are immune from this blog post’s message. 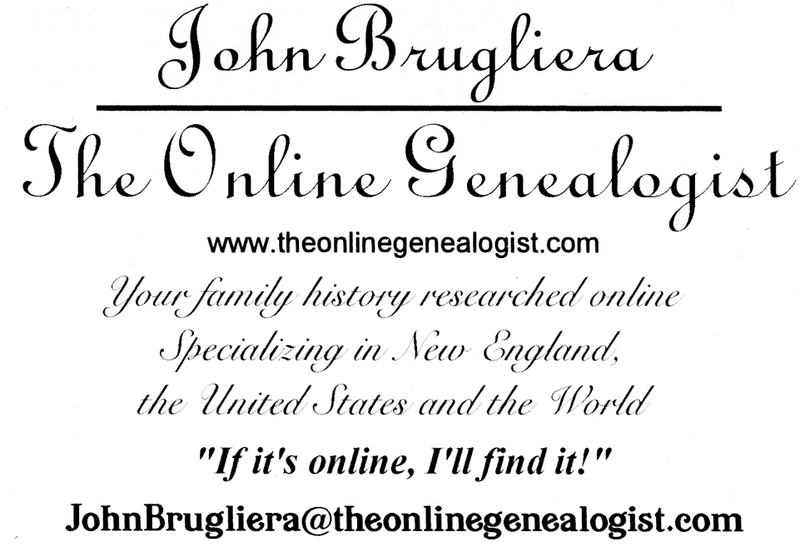 And if YOU are having trouble finding your ancestor (correctly-spelled surname or not); hire ME – The Online Genealogist! !